New Web Address and Neno Natural Profile Feature! So, the day has finally come where my web address matches me (smile)! For the last 3 1/2+ years, my blog address has been kinkycurlyyounglady.blogspot[dot].com. It is now 1blessednatural.com! If you go to the old address, 1blessednatural.com will still appear in your address bar. Same content, but different site! I had some technical issues in the beginning... Some of you might've seen a redirect message when you went to the previous address for the past 2 days, but that's been resolved. Thank you for hanging in there with me! If you are thinking about switching your domain, I would suggest doing some research first. It is not as easy as it may seem. If your settings are not correct, you will have some problems. Believe me, I know from experience. If you chose to use Google Domains and run into issues, contact their tech support. The link is located on the bottom right of their website. I was able to chat with a representative online. The rep. walked me through resolving my issue with no problem. Also, I am also doing a poll in which I would like you all to participate. I want to know what comment system you all feel more comfortable using and commenting with. You can find the poll on the top right of the page. 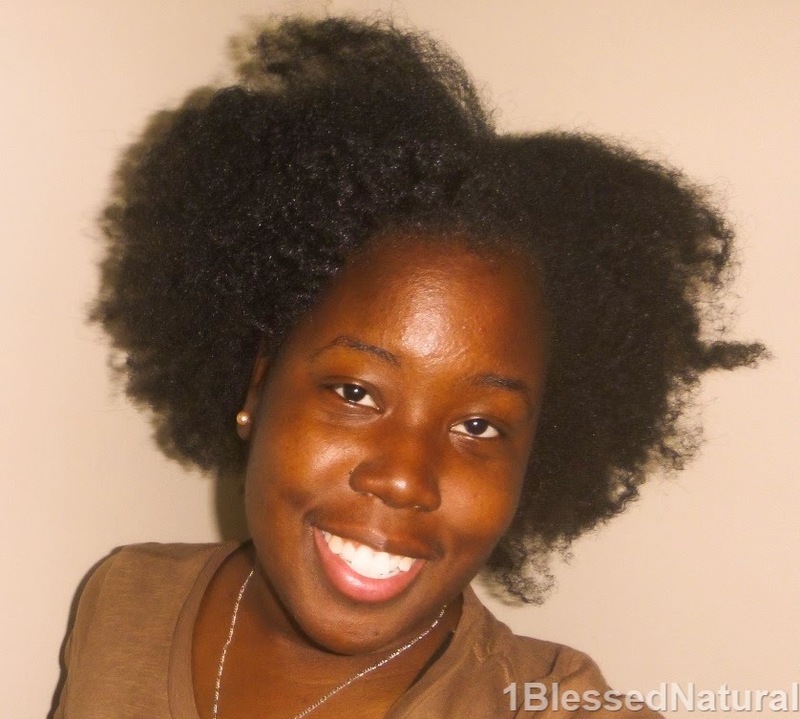 1BlessedNatural: Check out my Queen of Kinks, Curls, & Coils (Neno Natural) profile! Last but not least, the lovely Heather Katsonga and her gang at Neno Natural have featured me on their website. Neno Natural is a huge natural hair site, and I was honored to be featured on it. Big thanks to Heather! You can check out my Queen of Kinks, Curls, and Coils profile here! Also, there are some pictures that have never been featured on this blog.